The Google has come up with a beautiful doodle celebrating India’s 71st Independence Day. 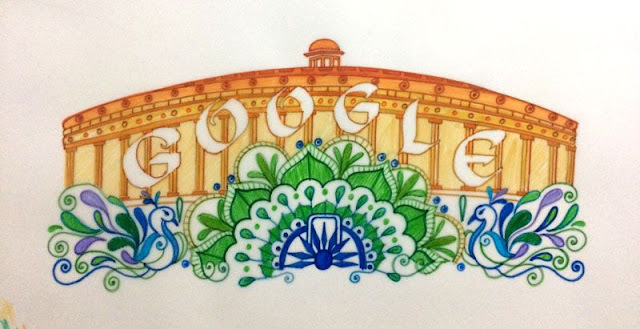 The search engine giant has designed a unique Google Doodle that depicts the parliament house in a beautiful manner amidst the motif of a symbolic wheel for the Ashok Chakra and the country’s national bird, the peacock.The entire creation has been made to come alive in hues of saffron, blue, white and green. A Google Doodle is a temporary alteration of the logo on the homepage to celebrate holidays, events, achievements and people.According to Google, the doodle has been created by Mumbai-based artist Sabeena Karnik.